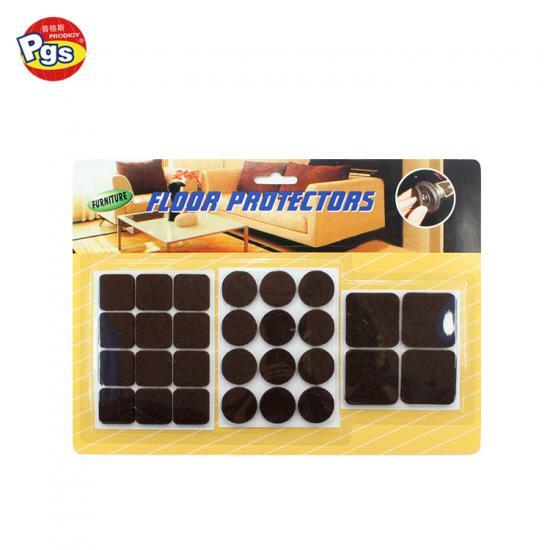 black color round and square furniture protection wool felt pad is using under desk leg to protect wood floor and desk furniture leg. 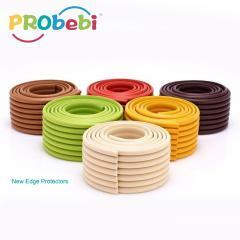 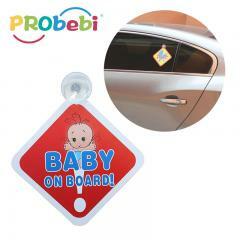 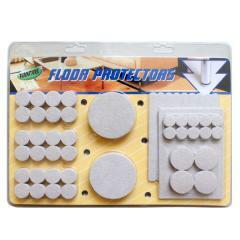 Furniture protection wool felt pad is made of soft felt, self adhesive design, easy to stick on furniture leg. 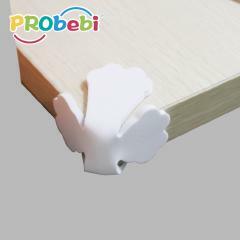 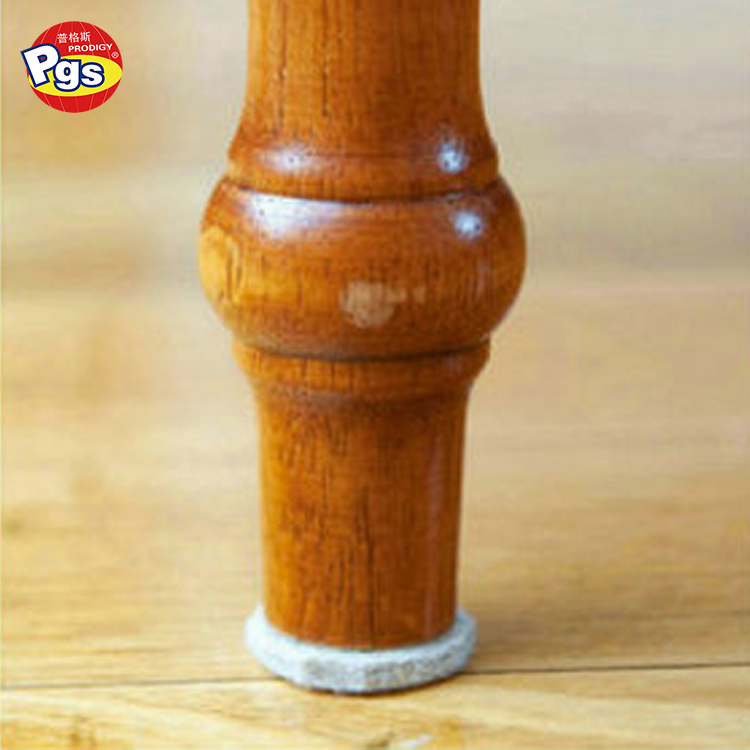 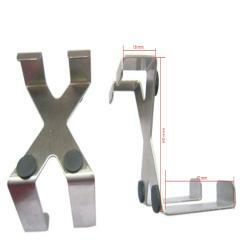 The furniture protection wool felt pad is used in wood, metal furniture leg. 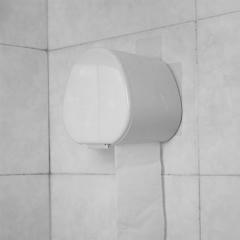 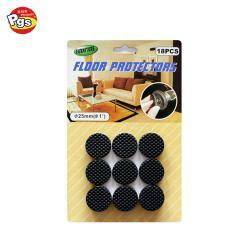 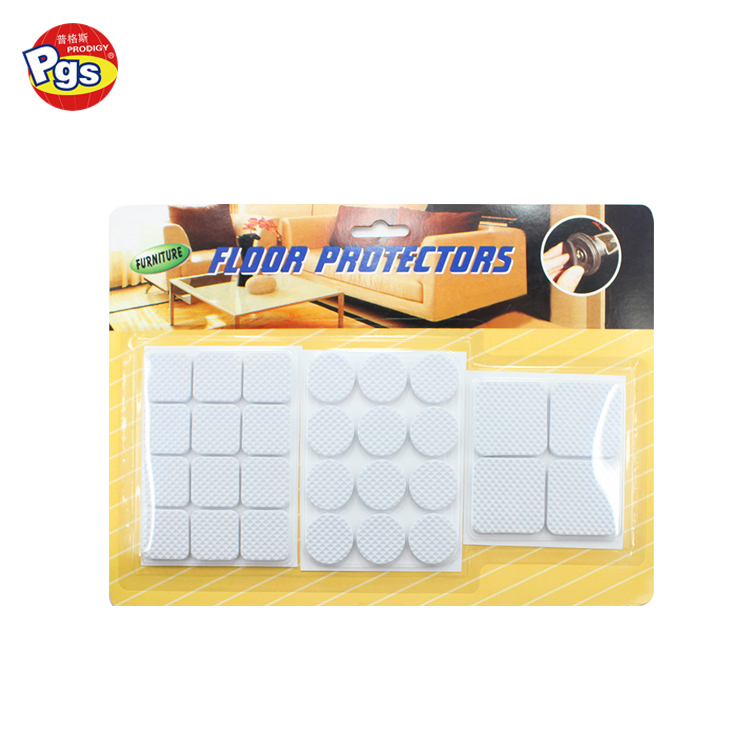 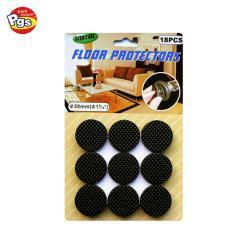 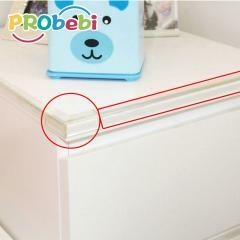 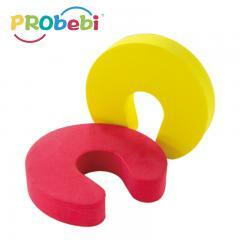 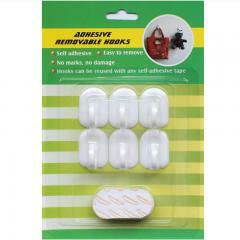 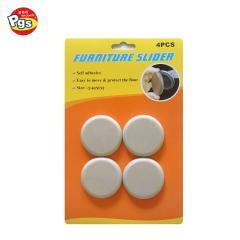 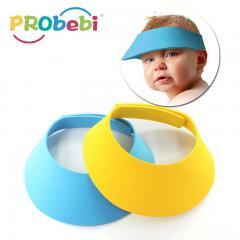 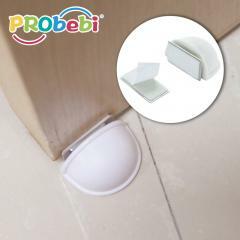 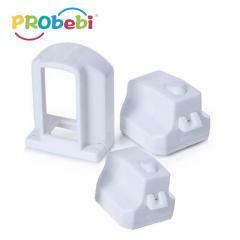 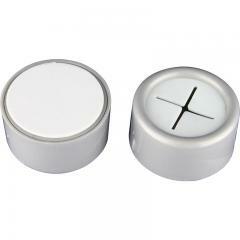 Felt pads is used under furniture lee, avoid house hold objects block each other for damage.